In our penultimate award, we celebrate those gaming heroes whose careers are brimming with creativity and who have a back-catalogue of unrivalled quality. Jeff ‘Yak’ Minter has been developing his own unique style of video games since the beginning of the 1980s and shows no sign of stopping anytime soon. 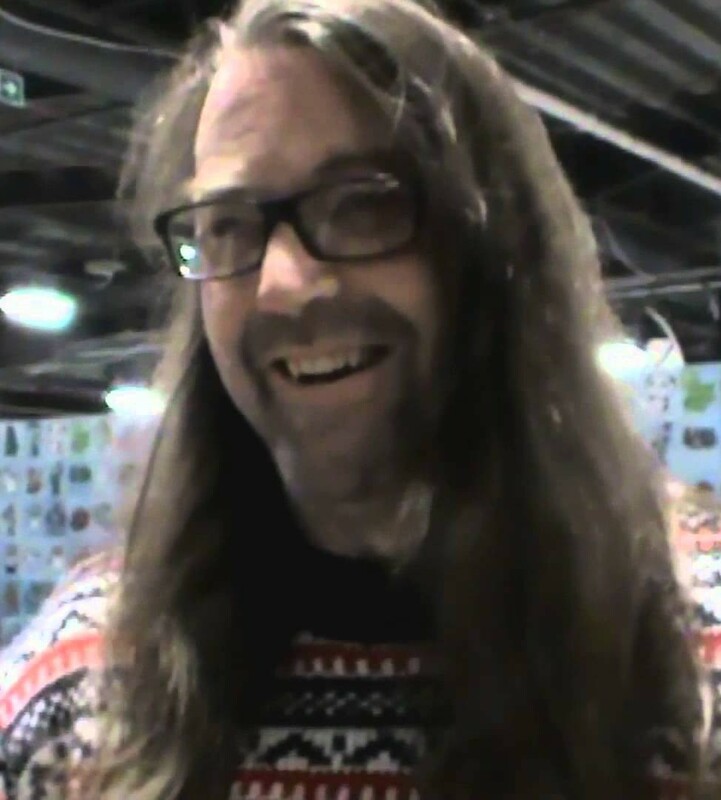 In 1982 he founded Llamasoft, and a legend was born. Starting with the wonderful Defender clone Andes Attack, Jeff incorporated his own unique style into his games. His trademark psychedelic visuals and the use of llamas, sheep and camels set his games out from the crowd and he continues to use these themes in games even now. Jeff is a regular at Replay shows and has launched a number of his more recent games at the shows. We hope to welcome Jeff back to Play Blackpool for the fourth time in May, where you can congratulate him on being the first ever entry in our Hall of Fame. The documentary below was recorded for Google back in 2007 and in it Jeff discusses his career and the games that defined it.